Organic farming and crofting in Shetland goes beyond certification, beyond paper work and tracability. 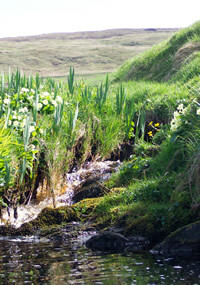 ShetlandOrganics is about working with the natural environment. We work in a way which makes make best use of climate, soil types, livestock, culture and a history stretching back 5000 years.